If renting a yacht in Thailand & Italy , you need to pay the deposit. The deposit is payable on site. In other countries, Croatia, British Virgin Islands (BVI), Greece, Spain, Sweden and Turkey, the security deposit is covered by our All-inclusive package and there is no need for additional onsite payment. Obligatory extras depend on the desired sailing destination. In Croatia, Turkey, Sweden and the BVI obligatory extras are included in our All-inclusive pack, while in Greece, Italy and Spain we have the Comfort pack. 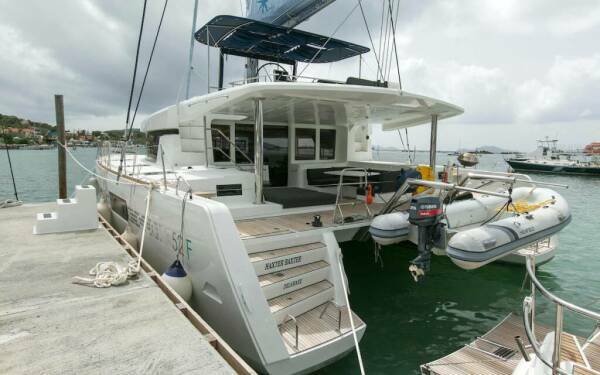 These extras are obligatory and are added to the boat charter price. 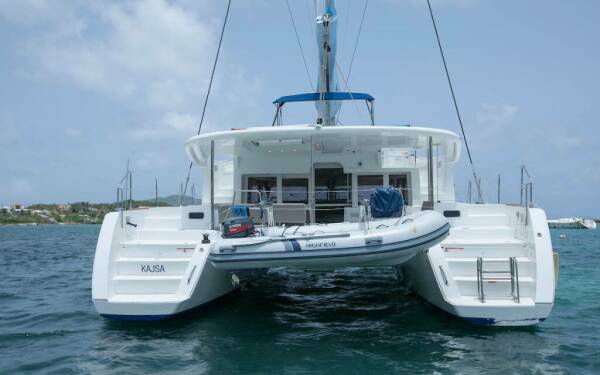 With the All-inclusive pack you do not need to pay for the deposit at the boat chartering site. You can find out more about the obligatory extras at the following LINK. To enjoy your sailing holidays to the fullest we offer optional extras (add-ons) that you can add to your charter. Optional extras depend on the chosen destination, and you can book them online. To preview and add the extras, click on the „Add extra“ link in the right hand column. 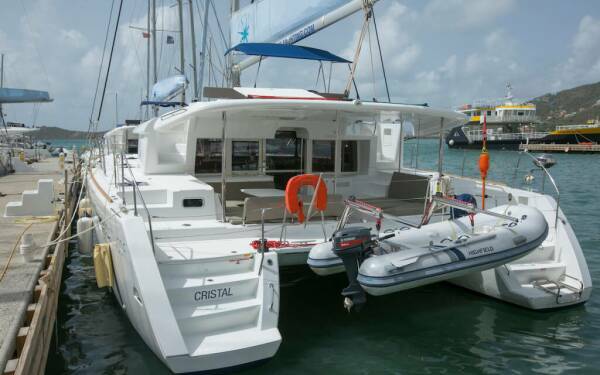 Navigare Yachting is certified by the Yacht Pool financial insurance certificate. It is a proof of the company’s solvency, financial stability as well a financial guarantee of payments made by the customers. We made sure that online payments are secure by the https protocol using encrypted credit card data. We do not collect nor have insight into the credit card data of our customers, as they are transferred directly to the payment processor. For our payment gateway we cooperate with WS Pay, and Six Payment is the company in charge of our payment processing. are guarantee for your careless sailing dream holiday! If you choose to pay by credit card and you book the charter more than 6 months before departure date, you will have the option to make up to 6 instalment payments. We will send you payment the payment link every month to your email address (the one you submitted at the time of booking). If you choose the bank transfer payment option, you will have the option to pay in up to two instalments. The charter has to be fully paid prior to the charter. 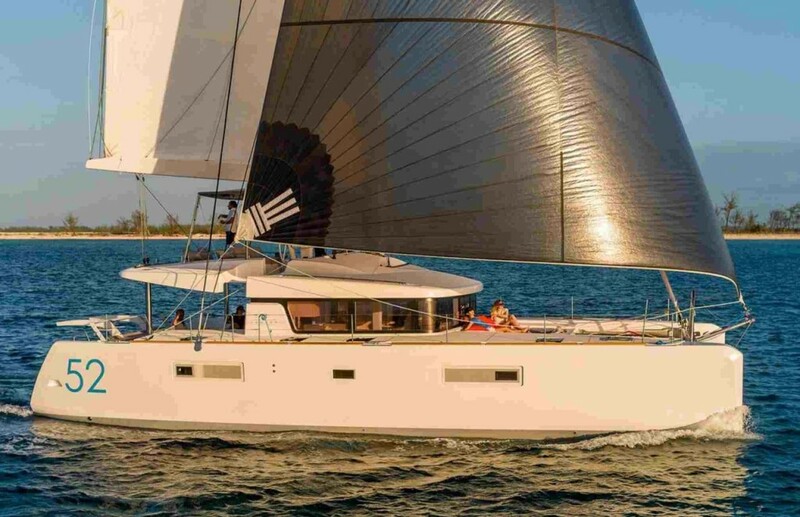 Why should I charter this yacht online? We have made it possible for you to explore our boats fully online. By choosing to book directly online,, you can rely on our dedicated team to communicate with you from the beginning to the end of your chartered trip, and make sure you have the perfect sailing vacation. 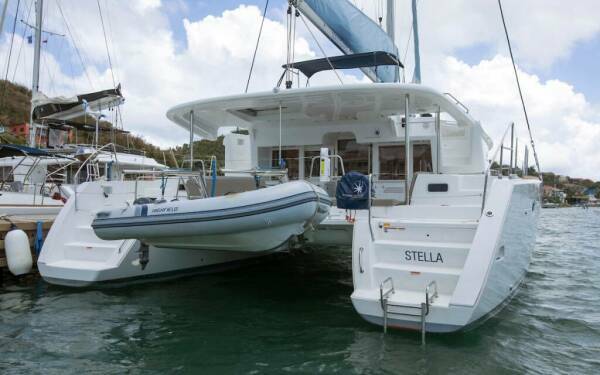 Can I bareboat or skipper this boat? If you have the necessary qualifications (a skipper’s licence and the necessary experience) you can charter a yacht as a bareboat. 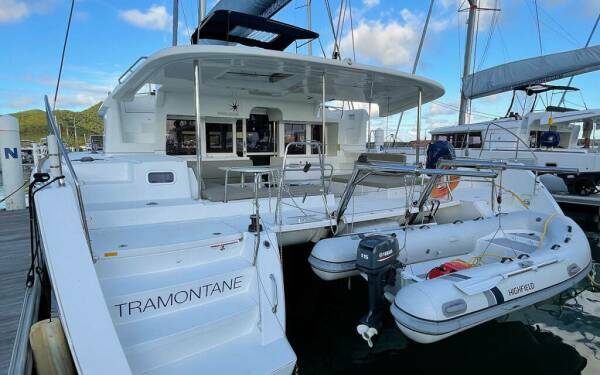 The specific set of necessary qualifications depend on the destination, since regulations for yacht renting as well as our own policy vary by country. Please refer to our general FAQ web page for further specifications for your desired country. If you do not have the necessary qualifications and would like to charter a yacht, you can hire one of Navigare’s professional skippers. In this case he will be responsible for all potential damages on board, in addition to providing a professional service and friendly attitude while ensuring your security and comfort. You can also discuss with him the desired sailing route. You can select the Skipper option online under optional extras. What happens after I request the charter? 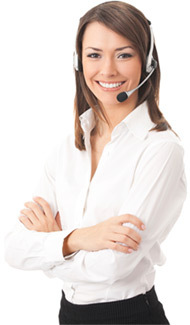 After you request the charter, we will send you an automated confirmation. If you do not receive one, please check your spam folder. The email will contain information on the login to the member area. After we receive your request for the charter, our representative will contact you and send you the booking confirmation (in case of the bank transfer it will state the needed payment amount). In case of credit card payment we will contact you with the booking confirmation, and our representatives will take you through the whole process. How can I register the crew? Before sailing, and after receiving the booking confirmation, you will need to register your accompanying sailing crew. We offer a couple of options on how to do that: you can download our Navigare Experience application for Android and iOS, and easily register using your mobile phone, or you can register your crew using our member area online. If the Charterer, who has paid the total charter price, informs NY of their wish to cancel the vessel at least 4 weeks before the start of the agreed charter, the Charterer is entitled to a refund of 50% of the total paid amount. If the cancellation is due to objective reasons (death in family, heavy injury etc. ), the paid amount will not be refunded, but NY will place the vessel at the Charterer's disposal during another period or during the following sailing season, subject to availability. Can I trust the reviews of your boats? Yes, indeed. 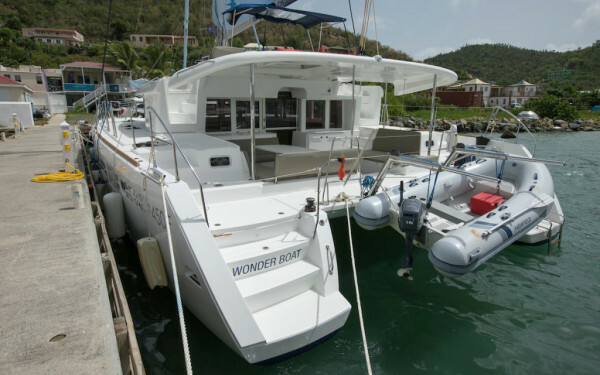 All the reviews were made by our guests after they completed the charter. You will also have the opportunity to rate us. 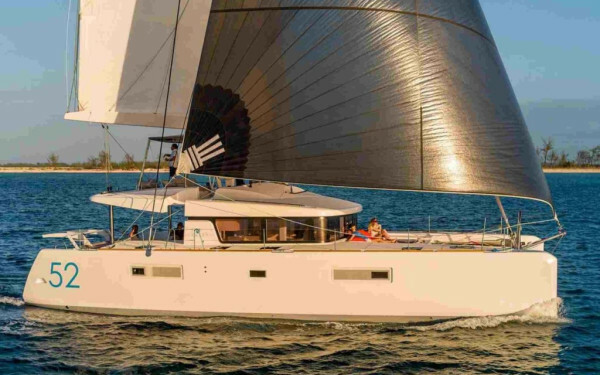 Found Navigare yacht somewhere else for more favorable price? After receiving your request, we will send you a tailored offer for the yacht. I don’t want to miss the best promotional offers from Navigare and want to hear about your news and events. 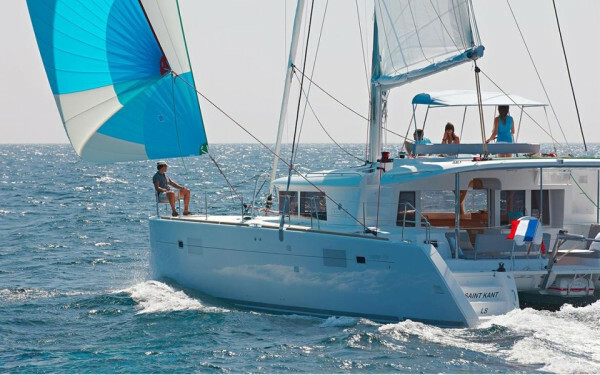 Send us the best offer you have received for renting a Navigare yacht for certain period and we will match the price. As well – you can book the yacht and pay for it in up to 6 monthly installments if you pay by credit card! And it is not only the money you save with us: save your time as well. We know our yachts the best - we have all the answers you might have regarding the yacht. 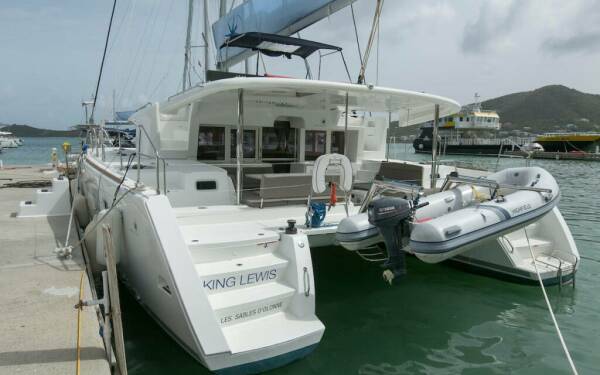 As well we possess the local expertise and can answer all the questions regarding the sailing area of your choice. Check in has never been easier – use our application or My Navigare to check-in online prior to your departure. Upload or send the more favorable offers to booking@navigare-yachting.com and we will give you our offer to book a yacht! Upload here pdf offer or the screenshot with the more favourable price for the yacht.